Lagerald Vick drills a 3 and skips back down the floor. Offensive foul on Azubuike. Only his second. Flop. But a savvy play by Delgado... #KUbball leads 49-39, 13:05 2nd half. Third foul on Udoka. Here comes De Sousa. Here comes De Sousa. I'm not sure how you play Lightfoot against Delgado the rest of this game. 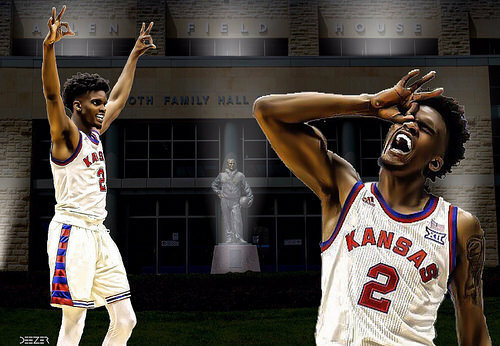 Lagerald Vick is feeling it. 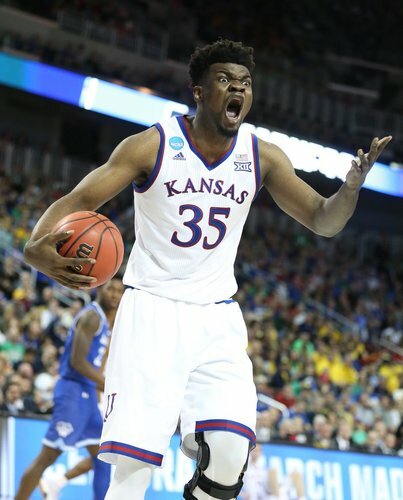 Vick with another huge 3 and #KUbball has its largest lead 52-39... Sorry, had. Seton Hall answers with its own 3. Graham attacks off the bounce and flings a perfect pass to right corner for a Vick 3. #KUbball leads 52-39 before Carrington answers with a 3. #KUbball now up 52-42. 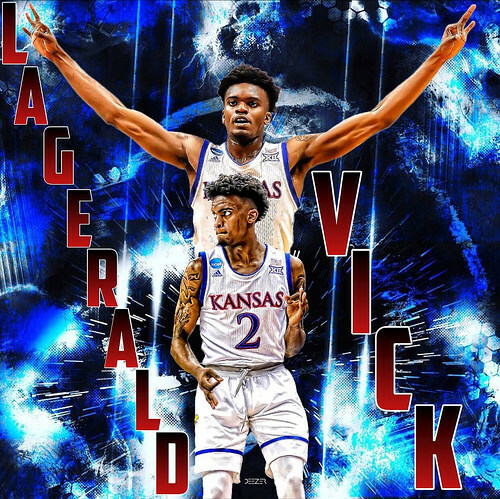 Lagerald Vick having himself a game. He's got 13 points (5-for-6 shooting) and helped limit Seton Hall leading scorer Desi Rodriguez to 5 points. #kubball up 52-42. Officiating has been bad for both teams tonight. Udoka checking back in after this timeout. He's got 3 fouls. #KUbball leads 52-42 with 11:13 to play and Seton Hall shooting FTs. Can't be said enough what Udoka has done tonight. He's at 17 minutes. Azubuike up to 10 points now. Svi makes his first 3. KU is 3-4 from deep in 2nd half. KU can't miss. Not defending great, but can't miss. Devonte' Graham is taking over with his passing. Nobody stopping anyone at the moment. 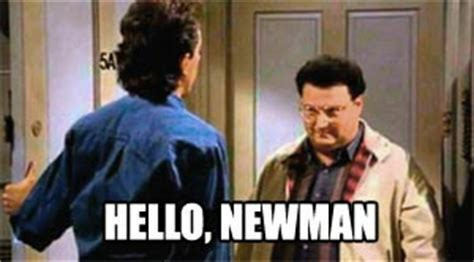 The degree of difficulty on that pass was like 1,000,000... Graham threads it and Newman hits it. #KUbball by 12. Terrific moves in the post by Delgado, who is up to 20 points/15 rebounds. Fourth foul on Udoka. That's huge. OK lets play 3 ball! Azubuike just got foul No. 4 on an offensive post-up. He'll sit. Lightfoot in. #KUbball by 10.